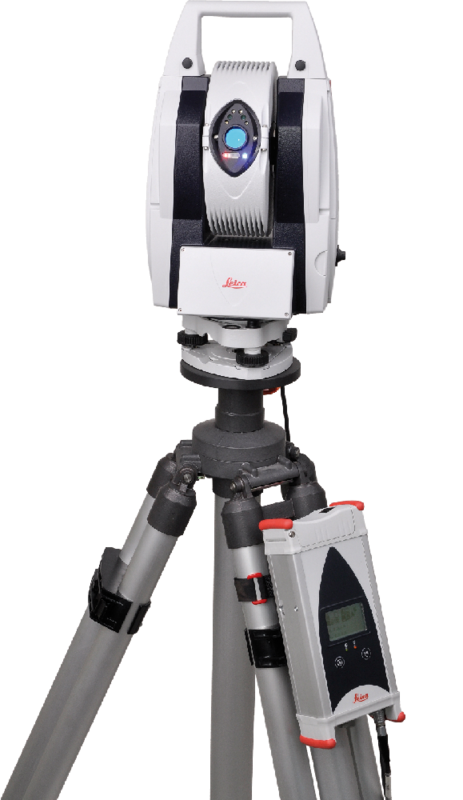 Laser Trackers are a portable coordinate measuring machine (CMM) that are the optimal tool for the dimensional inspection of large equipment. 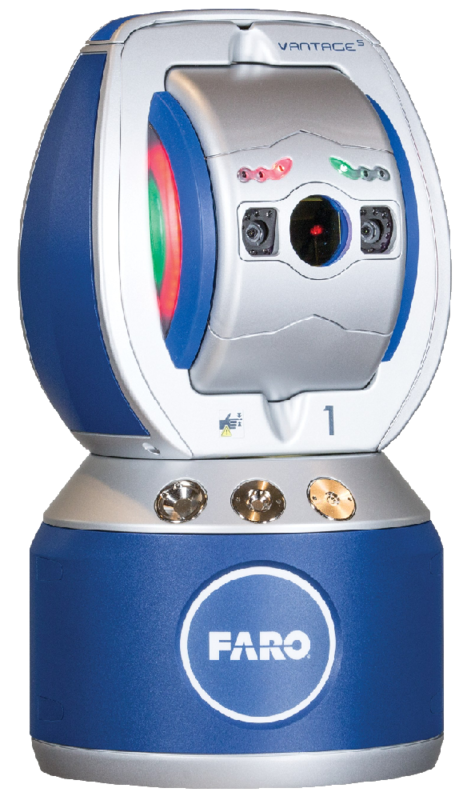 Laser Trackers can quickly take precise large-volume measurements of assemblies, parts, and tooling in indoor or outdoor environments. They have a large working radial volume and accuracies up to 0.001 in. ; coupled with advanced software they can provide real-time feedback on the measurements taken. The Laser Tracker is perfect for precision machine alignments. Turbines, compressors, CNC machines, pumps, and more – all can benefit from alignment using this device. 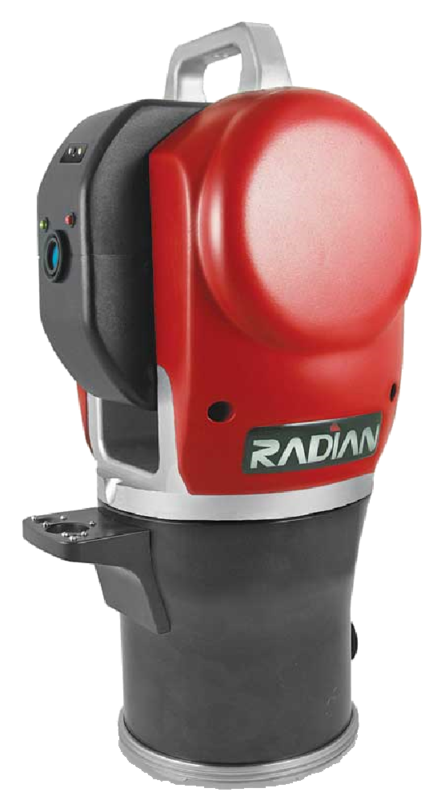 The portability and high accuracy of Laser Trackers also makes it ideal for field machining as it can provide real-time feedback of critical geometry controls such as planarity, cylindricity, circularity, and parallelism. 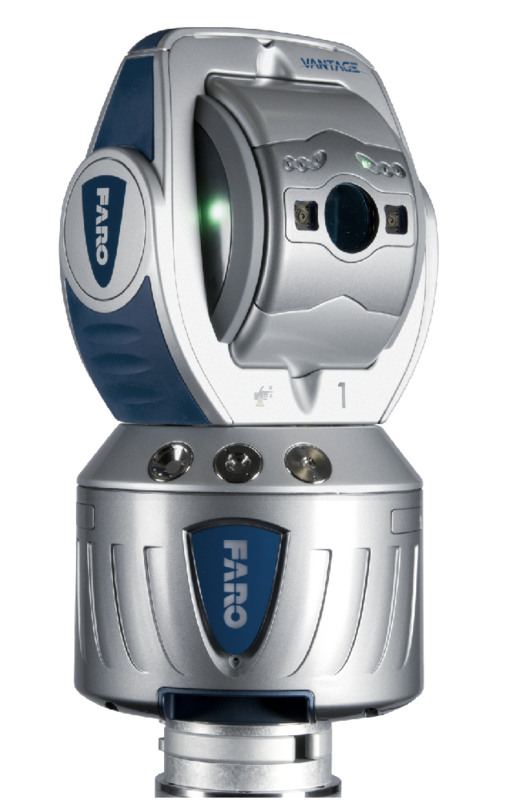 No matter the size or environment, the Laser Tracker simply can’t be beat for collecting precise measurements.